EXTRA! ........ DICKEY CHAPELLE ........ RUTH COWAN ........ MARTHA GELLHORN ........ EXTRA! 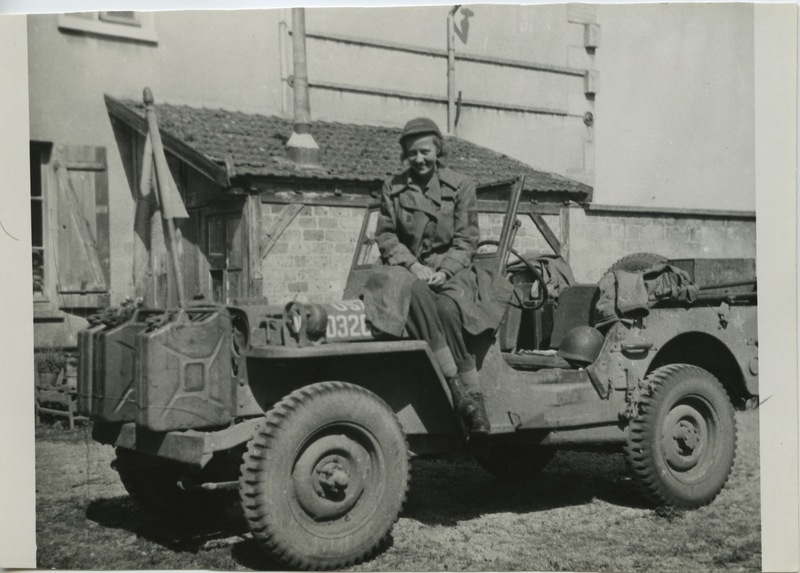 As the first accredited female war reporter for the United States Army, Ruth Cowan had been working as a reporter for almost 19 years by the time she landed in North Africa in 1943. Her new boss’ first words of greeting were, “Get that woman out of here!” The North African bureau chief for The Associated Press, Wes Gallagher, did not want any female reporters under his authority. He wanted her on the first ship back to the United States. From the outset of her reporting career in the 1920’s, Ruth Cowan had all the characteristics of a good reporter. She had an instinct for a story and she was determined and tenacious. She was also smart; using her middle name Baldwin as a shield in the all-male reporting world, she became Baldwin Cowan the hot young reporter who was getting the goods for the United Press (UP). In those days, stories could be telegraphed and no one suspected that she wasn’t a man. Based in San Antonio, she had a dynamic career telegraphing stories to UP editors in other Texas cities until one editor showed up in Houston where she was covering the Democratic Convention. He fired her on the spot because she was a woman. The “Women’s Pages” was a section of the newspaper where women reporters wrote stories editors believed appealed to their female readers: Society news and the “Four F’s” – food, fashion, furniture, and family. Ever resourceful and a team player, she dutifully reported these kinds of stories, but all the while she had her eye on Washington where she believed, being closer to the center of power, she would have access to more serious stories. In 1940, her determination paid off. 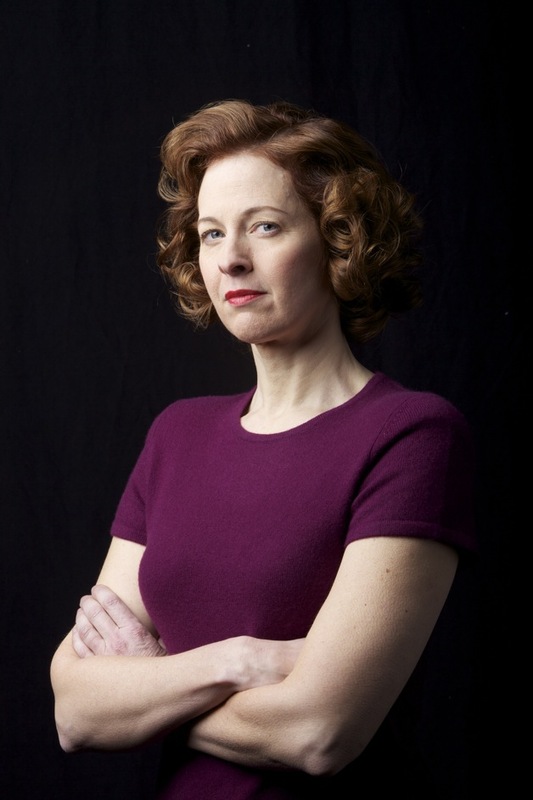 During her time reporting in Chicago and then in Washington, Cowan began a clipping file of stories in the international and national press about women. She argued that women were the “story of the century”, that as women’s roles changed during the course of the century, these changes would inevitably create greater changes in society at large. Her editors were not persuaded. 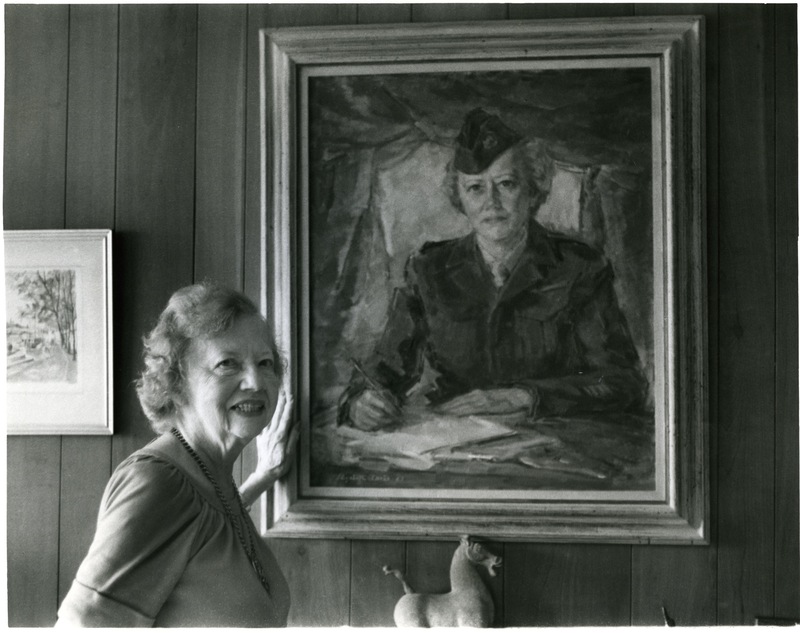 One of the stories about women that Cowan had been covering closely for several years was the debate in Congress about creating the Women’s Army Auxiliary Corps, which became the Women’s Army Corps or WACs. She was a champion of the WACs from the outset, believing that women should be permitted to participate in every facet of society. With the attacks on Pearl Harbor and the United States’ declaration of war, Cowan asked for an assignment as a war reporter. 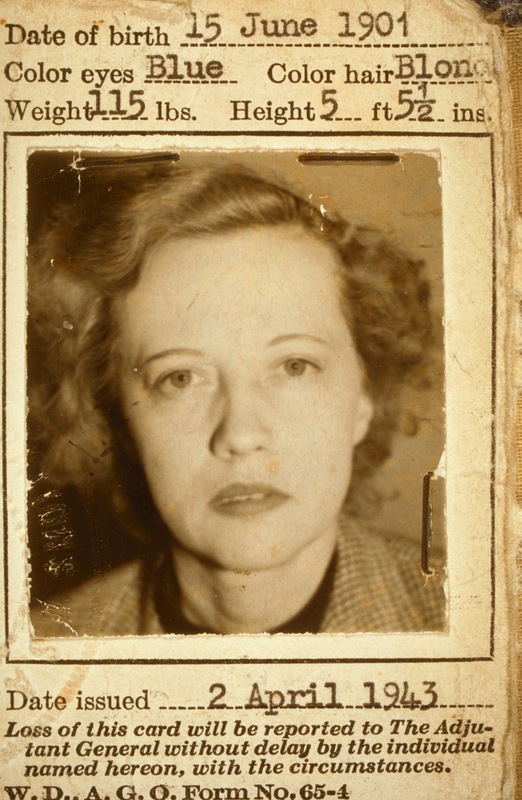 Instead, she was assigned to write about the changing roles for American women during wartime: women going into factories, women wearing pants in their new roles outside the home, etc. 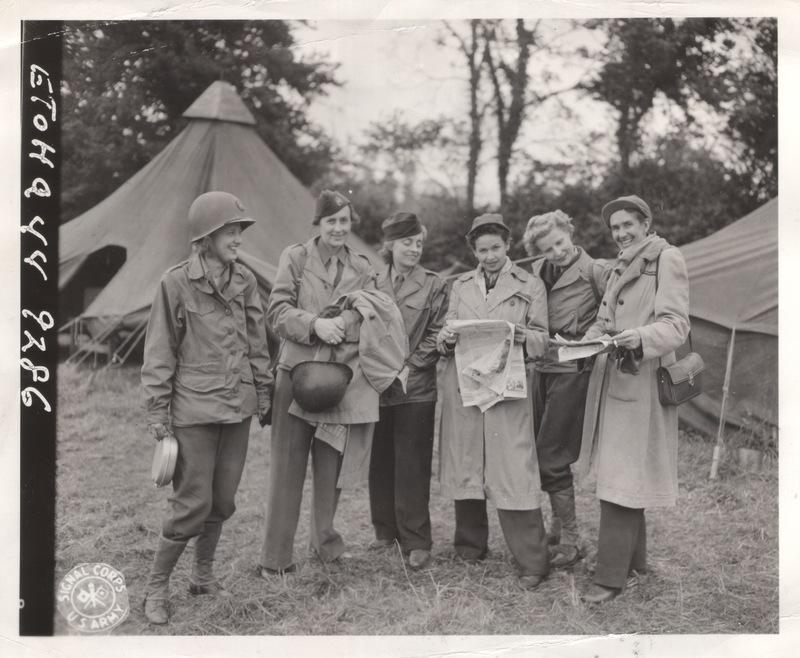 The big change for Cowan and other women reporters came when the U.S. government decided that in order to fight the “Total War” that was WWII, women would be needed to take over duties in the army that would free men to go to the front. The WACs would take over low-level administrative functions such as secretaries and telephone or cable operators, or work as code breakers, army corps operatives, etc. There would also be a need for a vast number of nurses. When the WAC’s and nurses were finally sent overseas in January 1943, Cowan’s editors and the army agreed to send her along to report because now there was a “woman’s angle” of the war for her to follow. But there was a catch. Cowan had hoped by becoming a war reporter that she would be writing the so-called “first draft of history”, but her North African bureau chief, Wes Gallagher, made it almost impossible for her to do her job. The army wouldn’t let her use the mess halls or Jeeps, as those were restricted to male military personnel (link to Sweeney) and Gallagher would not permit teletype operators to wire her stories back to the United States. 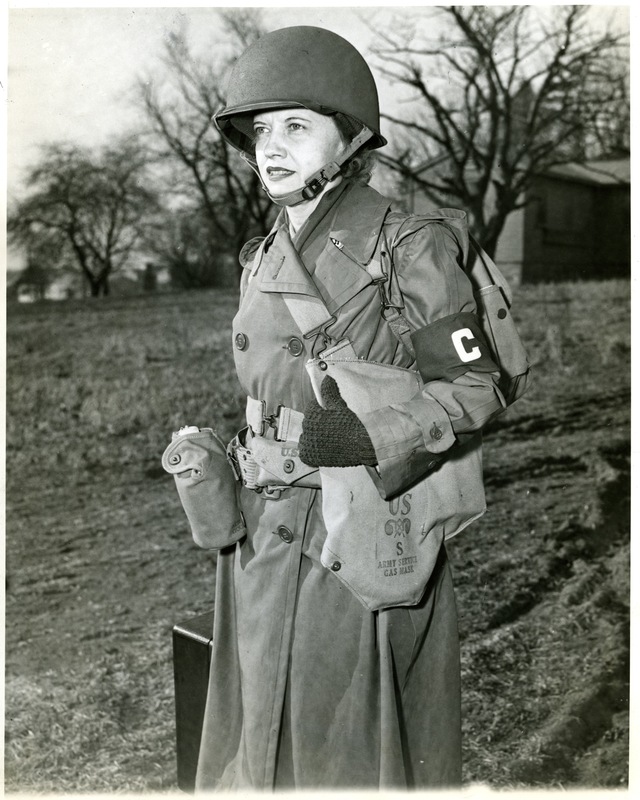 Yet in reporting the work of women such as nurses, WAC’s, WAVES and SPARS, the women war reporters transformed this second-class assignment into compelling and revealing reports that painted a more nuanced and multi-dimensional picture of the war for their American audience. Indeed, Cowan’s writing is to the nurses and WACs what Ernie Pyle’s writings were to the foot soldier. Journalism Historian Maurine Beasley explains how the restriction on women affected their reporting. 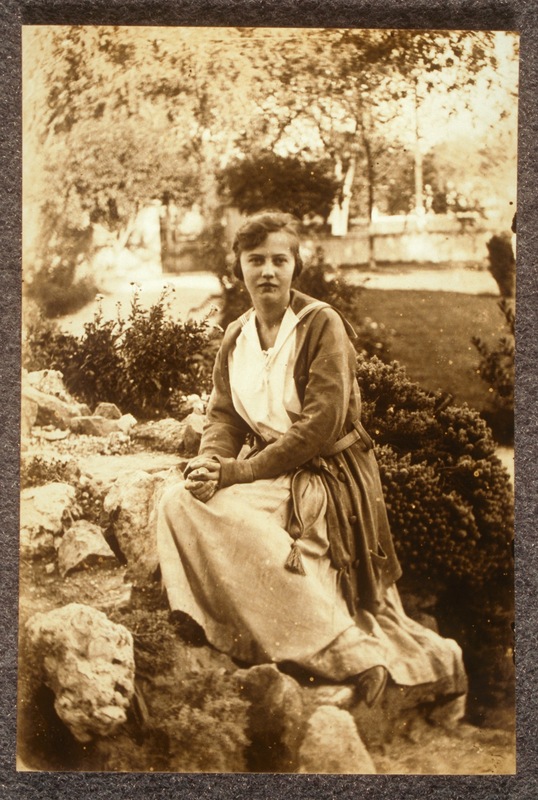 For example, when Ruth Cowan goes to North Africa, she is assigned to a safe, distant hospital. The Allied retreat along the Kasserine Pass transforms it into a frontlines hospital. The story of the Allied retreat will be told through radio dispatches and news headlines, contrasting sharply with Ruth Cowan’s “women’s angle” articles about the nurses and their lives. Journalism Historian Maurine Beasley describes Ruth Cowan the reporter. Cowan in her lifetime did not view her reports during the war as “war reporting” because they did not pertain directly to the fighting or the men doing the fighting. She held on to the traditional idea of a war report being about the combatants and artillery and, therefore, did not recognize in her work that she had pushed the boundaries of the war report to include the “human-cost-of war”. Women reporters during WWII were told war reporting was No Job For a Woman. 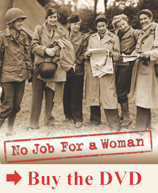 Buy the DVD, available for purchase from Women Make Movies, to find out how these women over came the restrictions and created a new way of telling the story of war.